Structured data is becoming more and more important. There are more than 952,000,000 websites on the Internet. Google is the biggest search engine capturing 75.6% of all U.S. searches. Therefore, finding the right site for your search query can be like finding a needle in a haystack. Although Google serves us pretty well, the hard part is grabbing users’ attention. You want your website to look different from competitors so that users click on yours instead. How many clicks you get on search engine result page snippets is mainly determined by three things, which are title tags, meta descriptions, and structured data. Most website owners only focus on writing catchy titles and attractive descriptions. 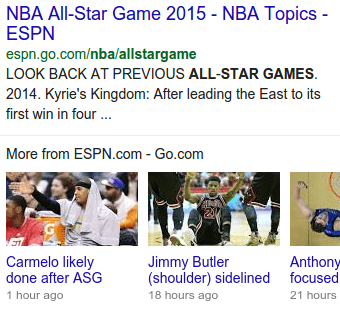 While this increases the CTR (click-through rate) some, structured data is a more effective, game-changing approach. Structured data is a system that helps search engines categorize and index your website’s content by adding extra tags to existing HTML codes. 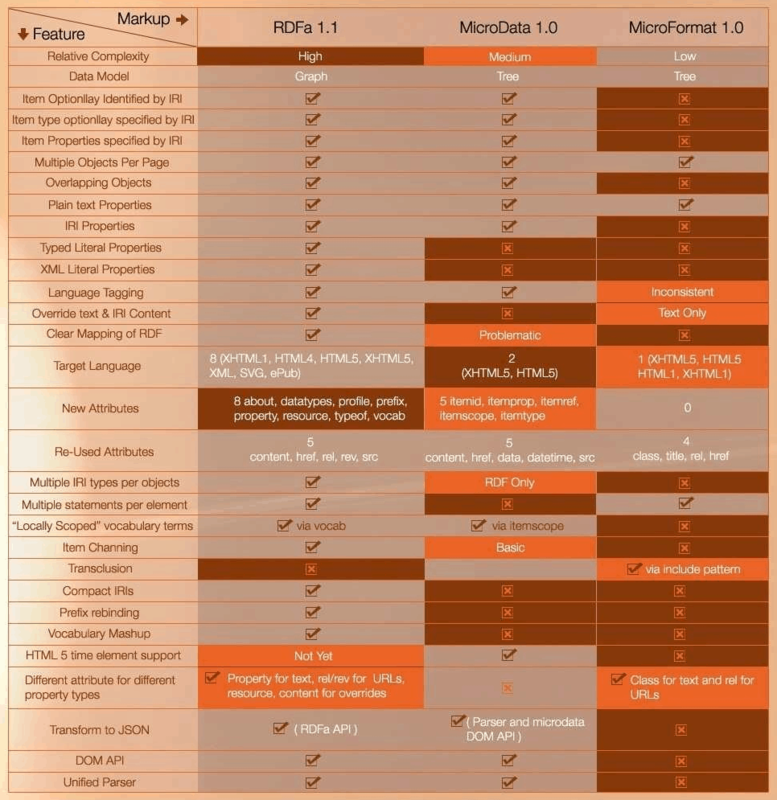 Microdata (schema.org) is one form of structured data that works well with HTML5. Other forms of structured data are RDFA and Microformats, which both have a different set of rules and limitations you should be aware of. Out of these three structured data markups, Microdata (Schema.org) is recommended by Google and other search engines. This is because it was created by a collaborative team from Google, Microsoft, Yahoo, and Yandex. Now, I’m going to take you through a step-by-step guide on what Microdata (structured data or semantic markup) is and how you can implement it to improve your site’s CTR. As an added benefit, you’ll also see your search engine rankings soar. #1. What is Microdata (Semantic Markup or Structured data)? Your web content can be easily understood by humans, but not by search engines because they have limitations. By introducing additional tags (Microdata) to your HTML with structured data, it makes it simpler for search engines to understand its core meaning. Imagine the tags saying something like “Hey Google, this information is about a client review for the Apple iPad”. <u>Product description:</u> iPadÂ® Air with Wi-Fi – 16GB, Read customer reviews and buy online at Best Buy. By introducing itemscope, you are specifying that the HTML contained in the section is about a specific item. Doing this shows that the item present in is a product, as defined by the schema.org type hierarchy. Item types are provided as URLs. 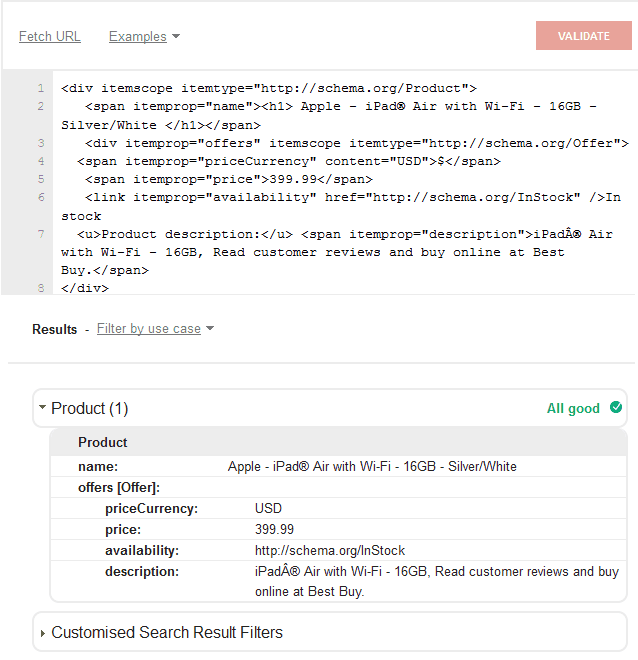 In the above structured data situation, http://schema.org/Product and http://schema.org/Offer are used. The third element is “itemprop,” which defines various properties about the type of item being defined. Additional information like product availability, price, and description are used. For example, to mark the price of a product, add itemprop=”price” to the tag enclosing the director’s name. You can check the list of properties you can associate. Note: Adding additional … tags will not change the way pages are rendered by a web browser. They are suitable HTML tags to use with itemprop. Getting five stars with ratings and reviews will require the “aggregateRating” itemscope, but don’t worry I’ll cover this in the coming part of the article. The Microdata (Schema.org) can be used on various items on the site. When you use product markup, you enable the rich snippet on Google SERP to display valuable information. It can be implemented on a single product page that describes a single product or a shopping aggregator page that lists a single product with different price ranges from various sellers. name (required) Text Product name. description Text Description of the product. brand Text The brand name of the product. review Review A nested Review of the product. aggregateRating AggregateRating A nested aggregateRating of the product. offers Offer An offer to sell the product. Includes a nested Offer or AggregateOffer. gtin14 Text Product ID, Google recommends to add atleast one identifier. url URL A URL to the product web page (that includes the Offer). Don’t use offerURL for structured data that appears on the product page itself. priceCurrency (required) Text Add the currency in ISO 4217 format. offerCount Number The number of offers for the product. Once you implement the single page or aggregator page markup, validate it on the structured data testing tool. Markup can be implemented on all sorts of recipes with the Recipe itemtype for rich snippets. The following properties can be used. name (required) Text The name of the dish. recipeCategory Text The type of dish. For example: appetizer, entree, or dessert. image URL or ImageObject Image of the dish. description Text A short summary describing the dish. review Review A review of the dish. Can include nested review information. prepTime Duration The length of time it takes to prepare the recipe for dish. cookTime Duration The time it takes to actually cook the dish. totalTime Duration The total time it takes to prepare the cook the dish. nutrition NutritionInformation Nutrition information about the recipe. recipeInstructions Text The steps to make the dish. Can contain the child element instruction, which can be used to annotate each step. recipeYield Text The quantity produced by the recipe. For example: number of people served, or number of servings. ingredients Text Ingredients used in the recipe. author Person Author of the recipe. itemReviewed (required*) Thing The item that is being reviewed. This needs to be a valid schema.org type. reviewBody Text The actual body of the review. author (required) Person orOrganization The author of the review. The reviewer’s name needs to be a valid name. datePublished Date The date that the review was published, in ISO 8601 date format. reviewRating Rating The rating given in this review. A nested schema.org/Rating (or more specific subtype, most typically AggregateRating). reviewRating.ratingValue Number A numerical quality rating for the item. reviewRating.bestRating(required*) Number The highest value allowed in this rating system. * Required if the rating system is not on a 5-point scale. If bestRating is omitted, 5 is assumed. reviewRating.worstRating(required*) Number The lowest value allowed in this rating system. * Required if the rating system is not on a 5-point scale. If worstRating is omitted, 1 is assumed. itemReviewed (required*) Thing The item that is being rated. This needs to be a valid schema.org type. * If aggregate rating is embedded into another schema.org type, using aggregateRating property, then there is no need to mark up the itemReviewed property. ratingCount (required*) Number The total number of ratings for the item on your site. * At least one of ratingCount or reviewCount is required. reviewCount (requierd*) Number Specifies the number of people who provided a review with or without an accompanying rating. At least one of ratingCount or reviewCount is required. ratingValue (required) Number A numerical quality rating for the item. bestRating (required*) Number The highest value allowed in this rating system. * Required if the rating system is not a 5-point scale. If bestRating is omitted, 5 is assumed. worstRating(required*) Number The lowest value allowed in this rating system. * Required if the rating system is not a 5-point scale. If worstRating is omitted, 1 is assumed. • Make sure the review or rating refers to the specific product page or service page. • Keep the marked up page readily available with exact reviews and ratings. • The review and rating should not be used for category pages, directories, or subdomains. • Review markup will not be visible to any adult or pornographic products. • For single review markup, the author’s name should be a valid, real name. name (required) Text The name of the event. 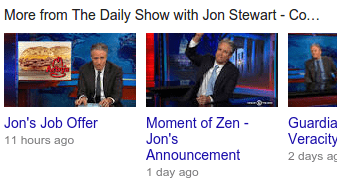 This is shown in the rich snippet. url (required*) URL A link to the event’s details page. PostalAddress The location or venue of the event. A text string is permitted, but Google recommend that you represent the location by using a nested Place or Organization to separately specify a venue name and its address. startDate (required) Date The starting date and time of the event. offers (optional) Offer An offer to buy tickets for this event. If present, some subfields are required. offers.priceCurrency (required) Text The 3-letter currency code. Note: The event markup should not be used for advertising purpose, if you have any offers then define it under offers. Software app markup is not available to all providers, but soon Google will make it available. The following properties will be used to enable the markup. name (Required) Text The name of the app. aggregateRating AggregateRating The aggregate rating of the app. applicationCategory Text or URL The type of software application (for example, BusinessApplication or GameApplication). thumbnailUrl (required) URL A URL pointing to the video thumbnail image file. Images must be at least 160×90 pixels and at most 1920×1080 pixels. Otherwise, Google will not be able to display them on the search results page. uploadDate (required) Date The date the video was first published, in ISO 8601 format. duration Duration The duration of the video in ISO 8601 format. contentUrl URL All files must be accessible via HTTP. A URL pointing to the actual video media file. This file should be in .mpg, .mpeg, .mp4, .m4v, .mov, .wmv, .asf, .avi, .ra, .ram, .rm, .flv, or other video file format. embedUrl URL A URL pointing to a player for the specific video. Usually this is the information in the src element of an <embed> tag. interactionCount Text The number of times the video has been viewed. expires Text If applicable, add expiry date in ISO 8601 format. image (required) URL A URL, or list of URLs pointing to the representative image file(s). Images must be at least 160×90 pixels and at most 1920×1080 pixels. I think I’ve explained a lot of important aspects of structured data in detail. Hopefully, I’ve made everything easy to understand with real-world examples. But, there are two other ways you can implement structured data as well. You can use the Google Structured Data Markup Helper and tools like the Microdata Generator or Schema Creator. These can help you out even more, especially if you want to wrap up structured data quickly. Please note that these structured data tools have limitations and would only allow you to generate specific markups. Yet, they’re good enough for beginners. Moreover, when you just implement the structured data on your site, you’d probably like to calculate whether your efforts have paid off or been a waste. Calculating ROI of structured data is a bit tricky and would require a completely new post. So, I would like to thank Mike Arnesen for writing a beautiful article on ROI for Structured Data. This guides you through using the Google tag manager and macros to calculate your return on investment. Structured data can improve how your site’s search snippets look. This definitely helps in catching the user’s attention and increasing the click-through rate of the site. Also, having a higher CTR on SERP than your competitor will boost your ranking and push you to the top. Implementing structured data not only improves user behavior, but also enhances search ranking. I know it’s not easy to understand the whole structured data idea in one go, but give it a try. You’ll be amazed to see its results and ROI. If you have any suggestions or questions on structured data, then message me in the comment section. 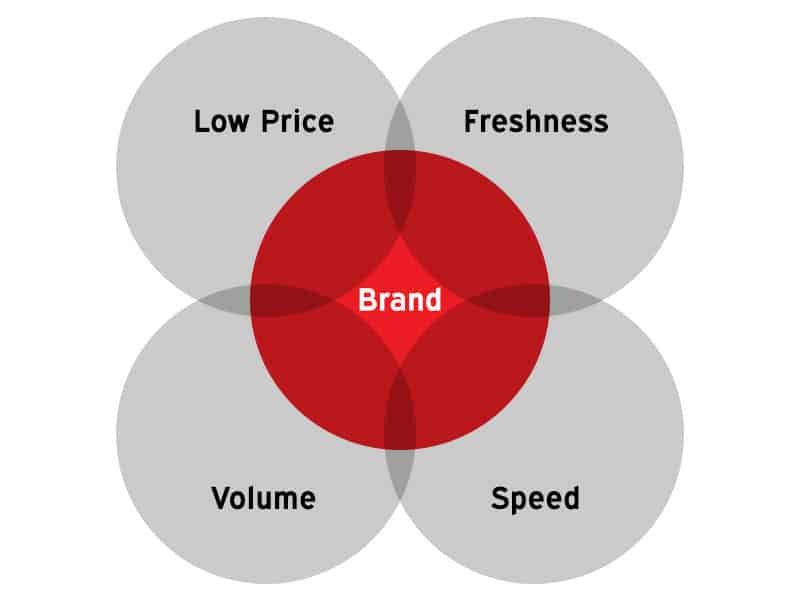 Really helpful for all marketers. Thanks for sharing. Quite informative post. Thanks for sharing, Shane.